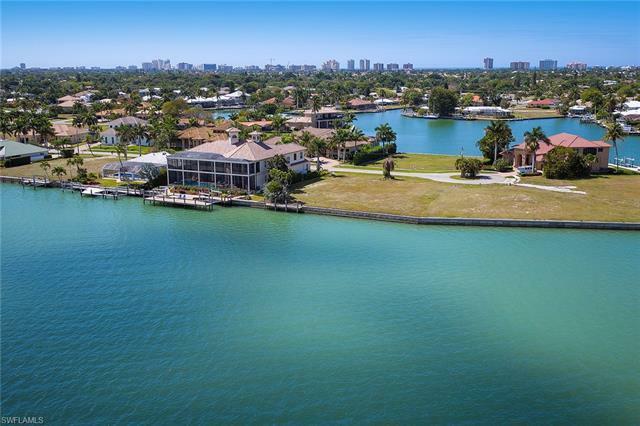 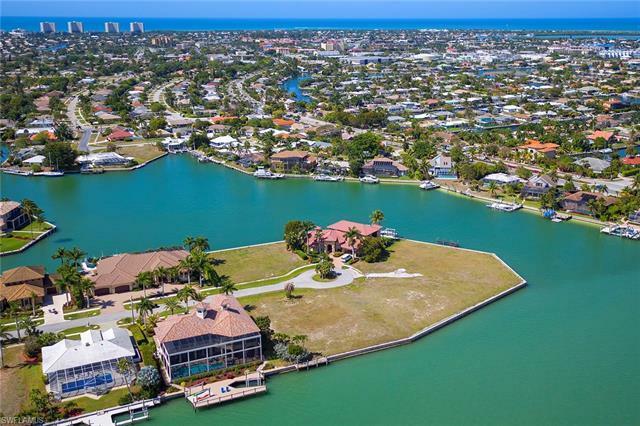 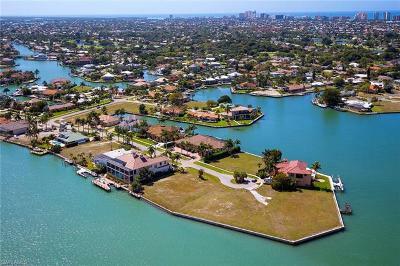 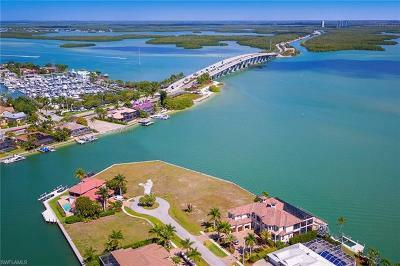 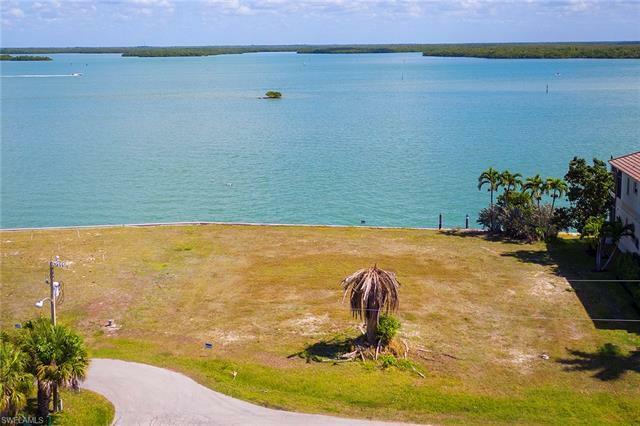 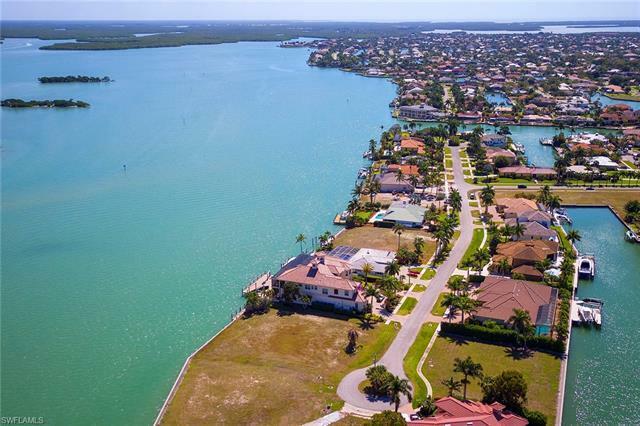 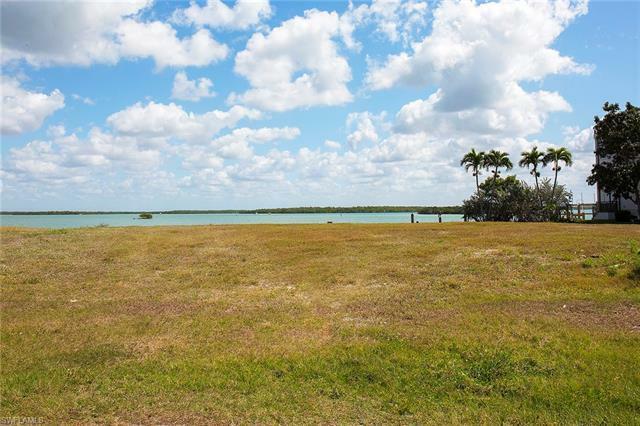 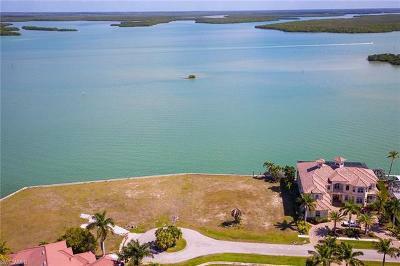 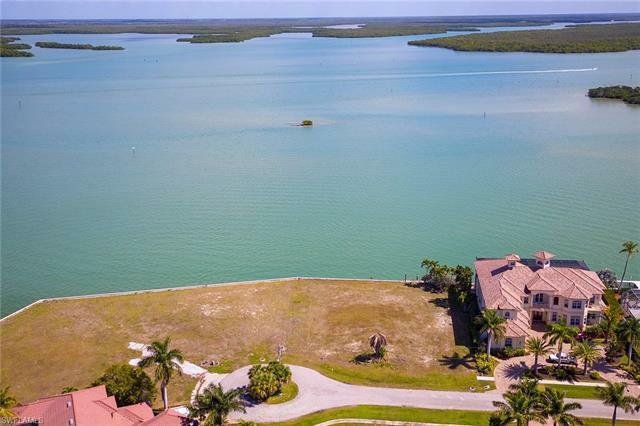 Incredible opportunity and location to build your dream home on this oversized key-lot fronting on the Marco River with 138 of direct access river frontage. 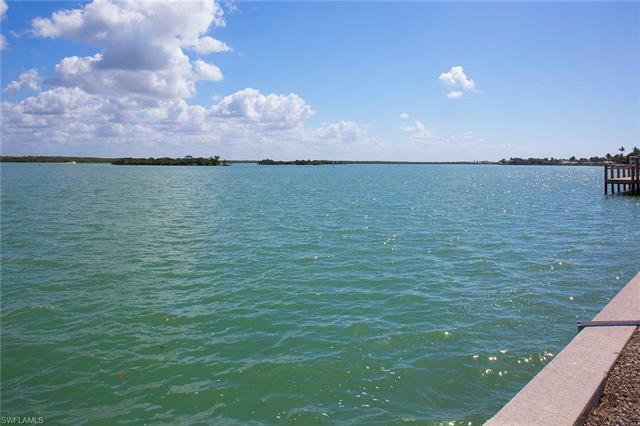 Enjoy panoramic, tranquil views of the river out to the Jolley Bridge, area Islands, aquatic and bird wildlife and day-long boat parade. 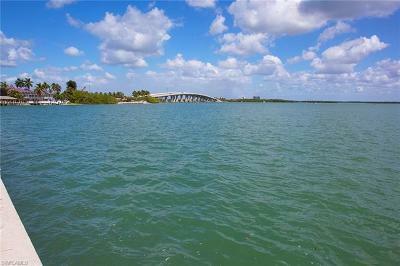 Ideal spot for the avid boater and fishing enthusiasts.